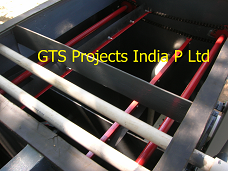 GTS Projects India Pvt. 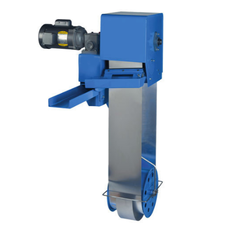 Ltd.
Absolut offers Belt Type of Oil Skimmers from Abanaki, USA as retailer and a service provider. Application: Machine tool coolant tanks.